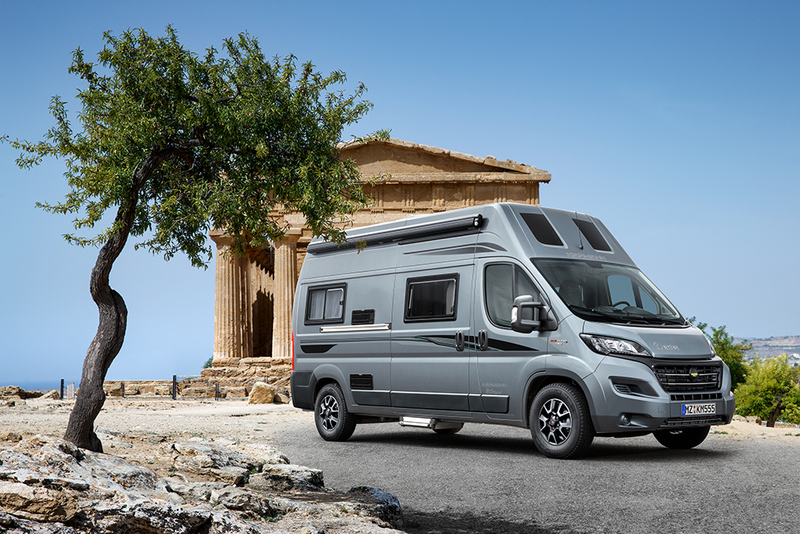 Since 1977 Karmann starts the manufacture of caravans and specializes in the world of motorhomes because he realizes that it is a sector on the rise. In the year 2000, Karmann-Mobil became part of the Eura Mobil brand but continued as an independent company within the group. 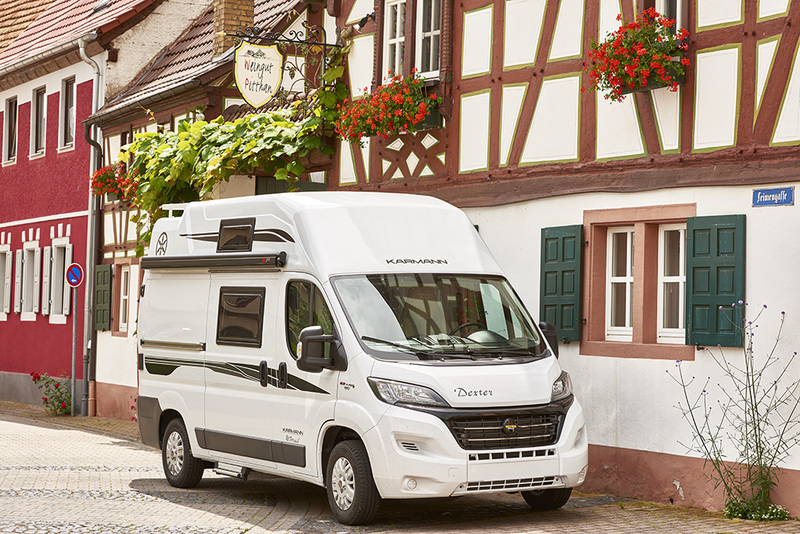 Karmann’s most popular motorhomes have been the Karmann Colorado or the Karmann Missouri. 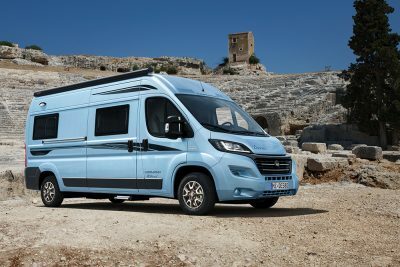 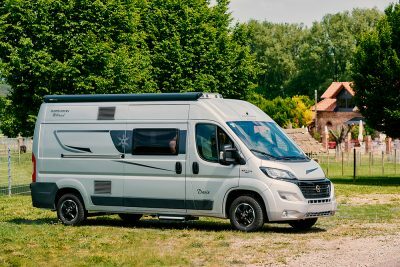 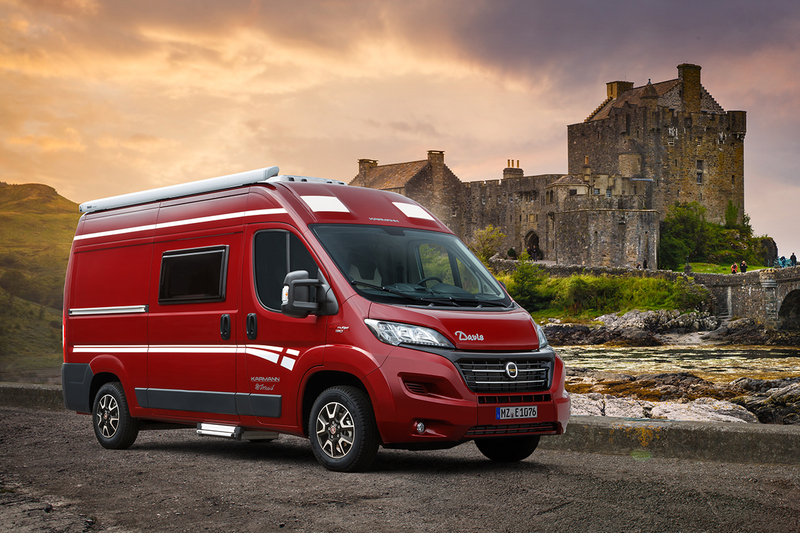 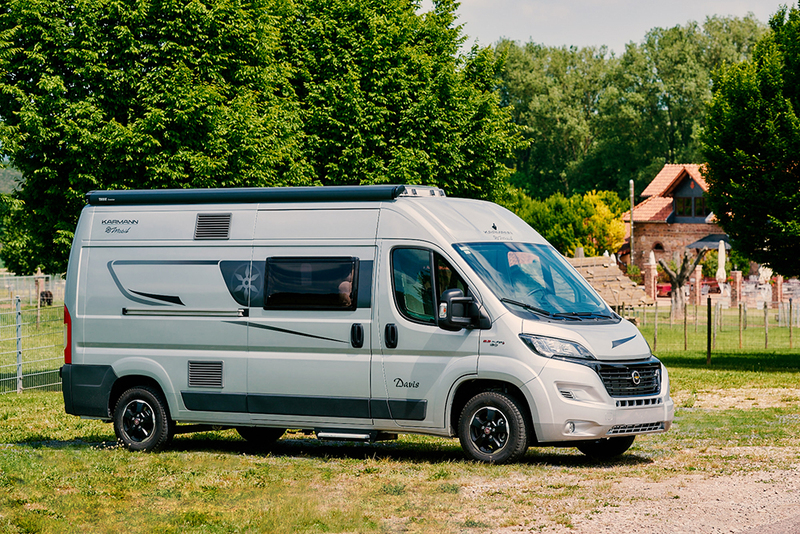 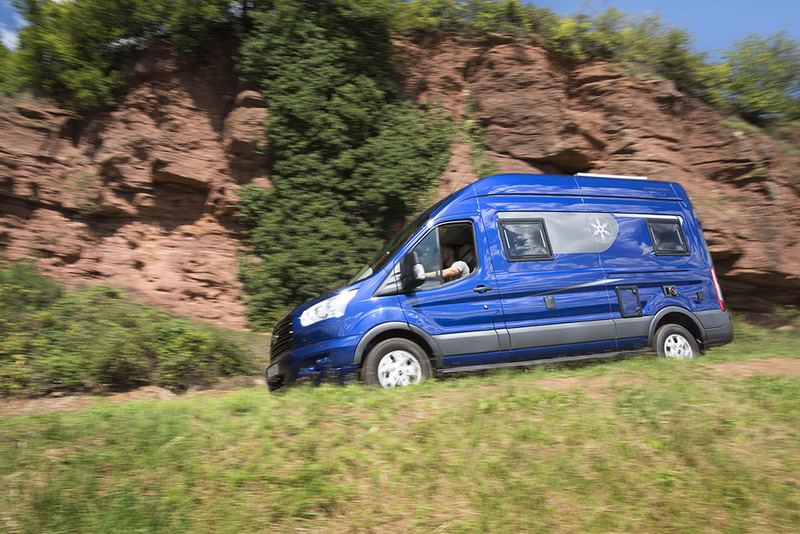 As of 2011, Karmann launches a new production line with the campervan: housing vehicles manufactured with Fiat Ducato, Ford Transit and Renault Traffic vans. Currently, with the Dexter series and the Davis series, Karmann offers a wide range of vehicles in this market segment.